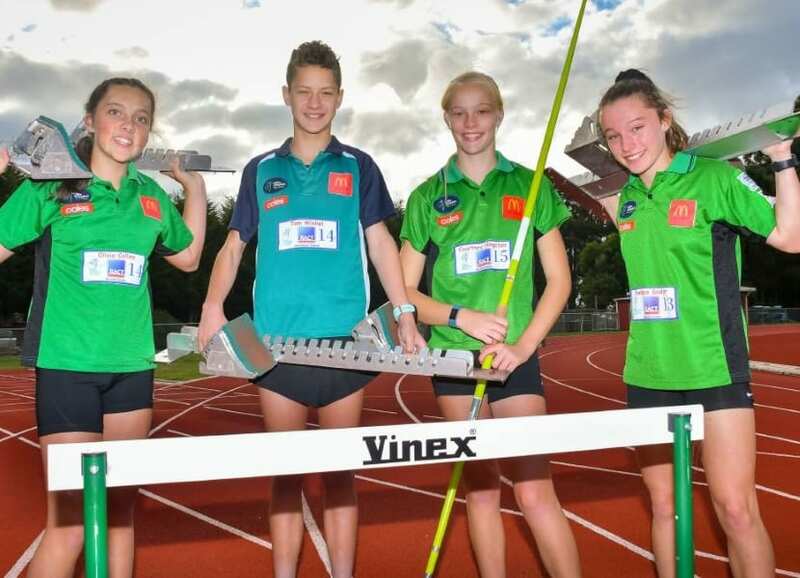 Townsville’s Ruby Chester hopes the home track advantage will help bring out at her best this weekend as Townsville Sports Reserve hosts the Queensland Little Athletics Championships. 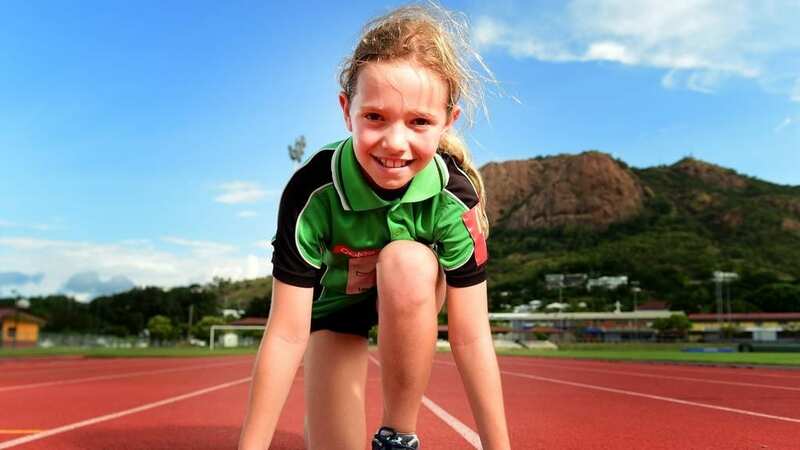 Ruby is one of 27 eager competitors from the Townsville Centrals Little Athletics club who will challenge themselves against more than 1400 young athletes from all corners of the state including Port Douglas, Tenterfield, and Mitchell. 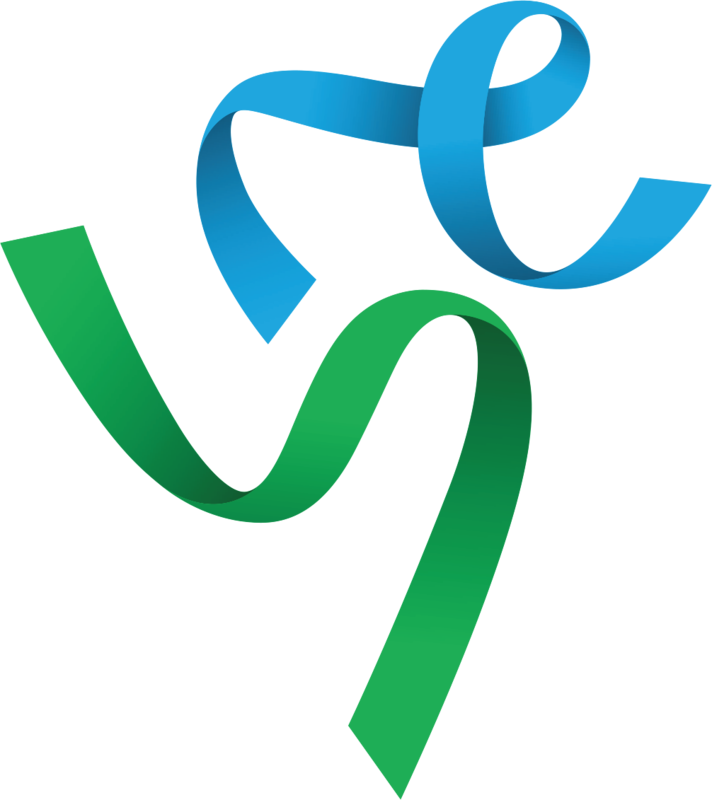 Athletes from the under-9 to under-17 age groups will compete in a range of running, jumping and throwing events after qualifying through their regional championships. Ruby, 9, will compete in long jump, high jump, shot put, and discus and she said it was an exciting opportunity to have such a major competition on their own backyard. 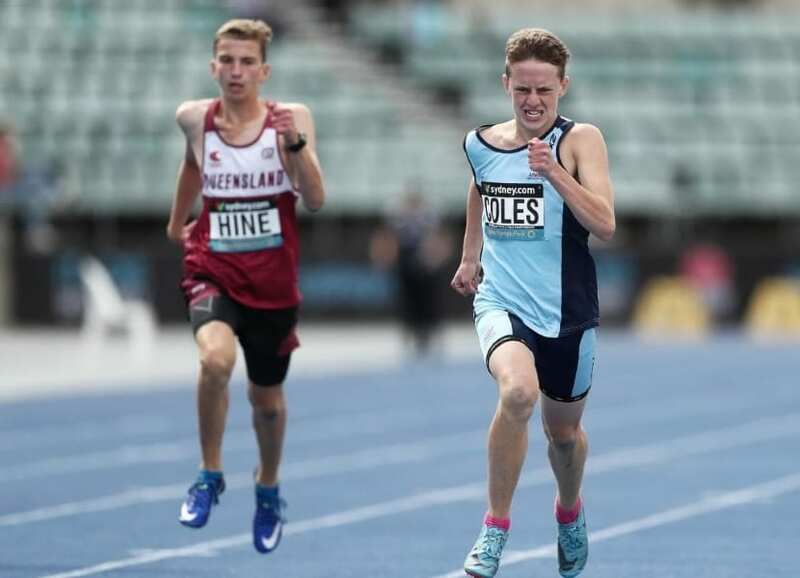 “I’ve never competed (at the state titles) and I’m happy that it’s in Townsville and not in Brisbane. It’ll just feel like home,” she said. 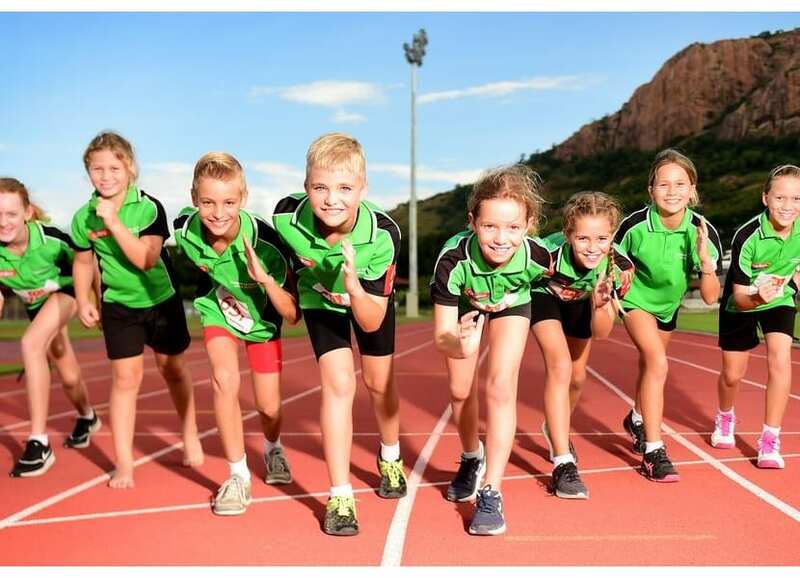 Townsville Central Little Athletics secretary Jane Chester said the state titles were an excellent chance for Townsville athletes to improve their skills against some tough competition. “Usually it’s us having to travel to Brisbane if we wanted to take part in this level of competition so it’s a really great opportunity for them,” she said. “They’re pretty familiar with being here so that’s a big plus and we’re hoping the weather might be to our advantage if it’s nice and humid. “It’s going to be a massive event and the standard will be incredibly high. Anybody who’s even competing is really the best in the entire state. 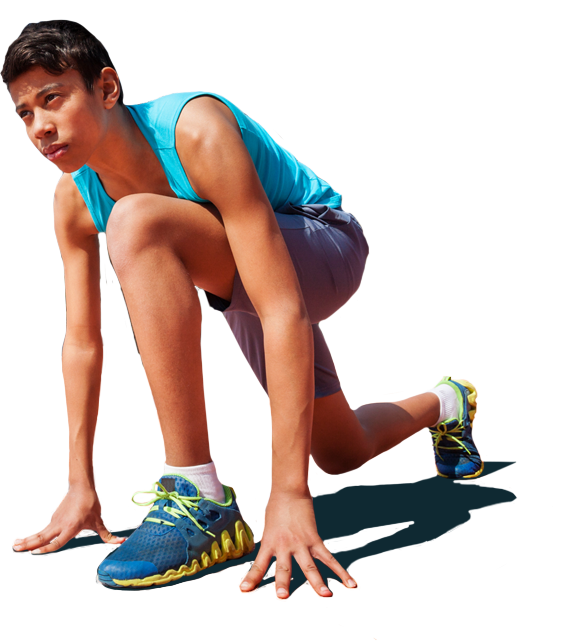 “We really focus on them improving on their personal bests, making some new friends, and just have an opportunity to practice their sportsmanship.